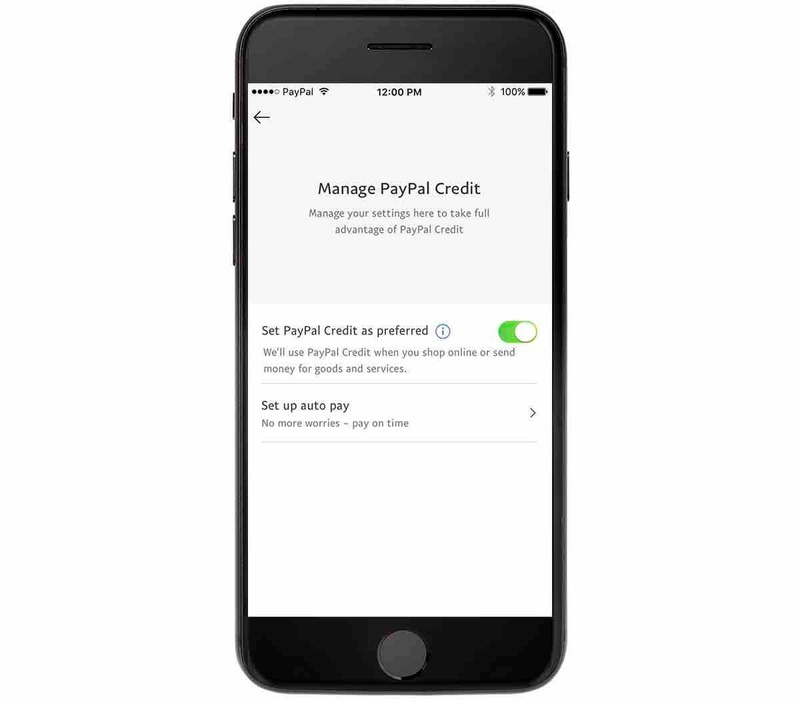 Get all the benefits of PayPal and PayPal Credit when you shop with your reusable, digital credit line and easily manage your account online. Managing your PayPal Credit account is easy. Access your PayPal Credit account at any time. To manage your account on the go, download the PayPal mobile app for iOS or Android. Monitor your transactions and check your balance 24/7. 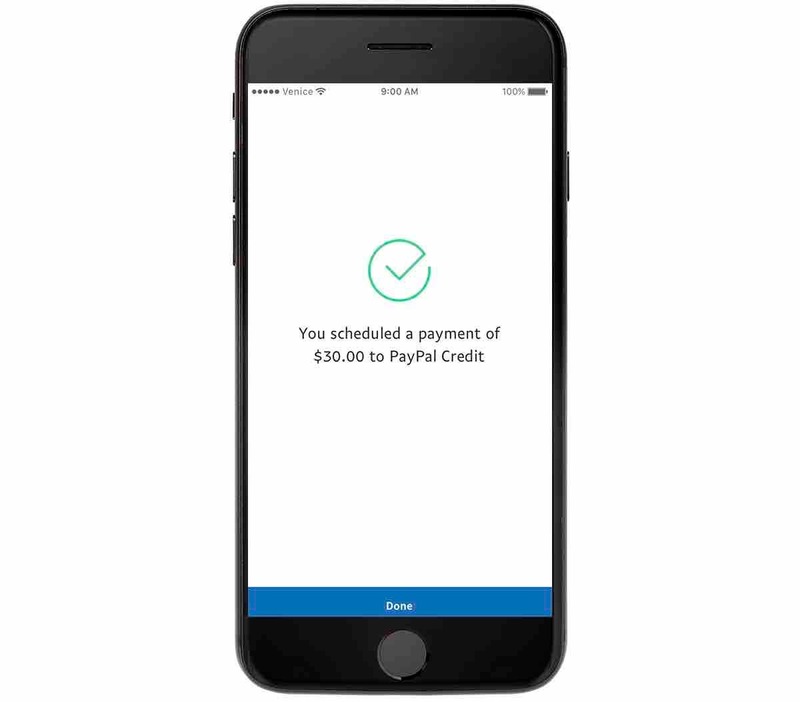 Conveniently make or schedule payments from your PayPal account. Make PayPal Credit your preferred payment method to check out faster anywhere PayPal is accepted.